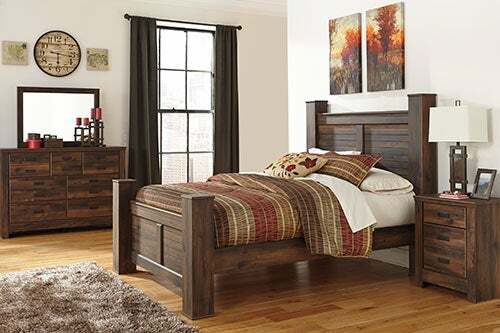 With lots of rustic charm, this 6-piece queen bedroom set has a country-inspired style. Transform your bedroom décor with the bold style details and casual character of this bedroom set. 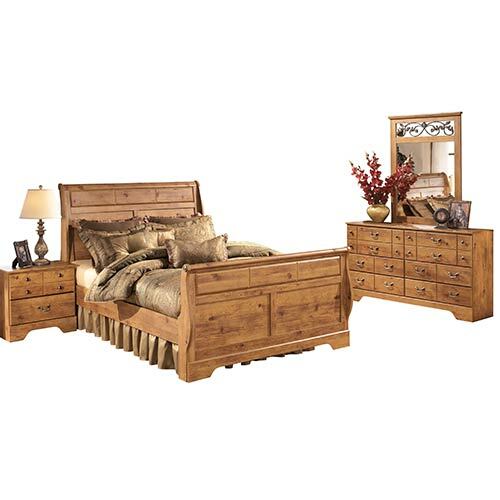 This 7-Piece queen bedroom set has a charming country-style design that you're sure to love! 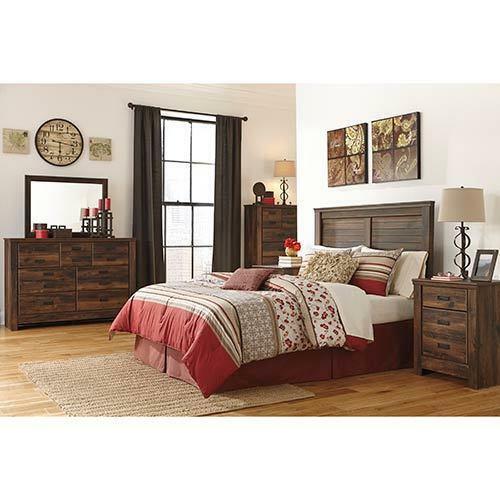 Transform your space with this queen bedroom set featuring a vintage casual style and an aged brown, rough-sawn finish. A gift of timeless design, this romantic style by Ashley "Constellation" 4-Piece Queen Bedroom Group includes a queen headboard, mirror, chest and nightstand. 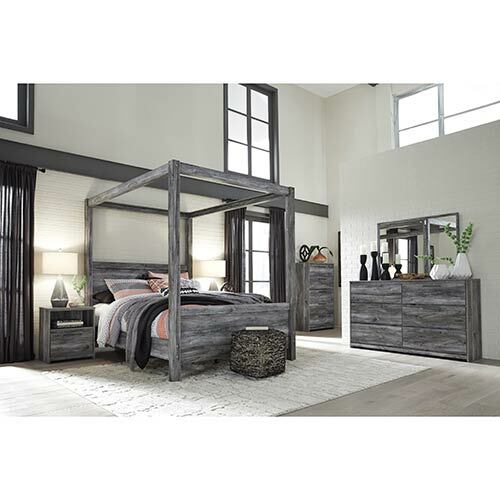 Featuring a smoky, rustic finish, this queen canopy bedroom set brings a subtle beach vibe right into your bedroom. This 6-piece queen bedroom set features elegant accents and finishes that will have you feeling like royalty. 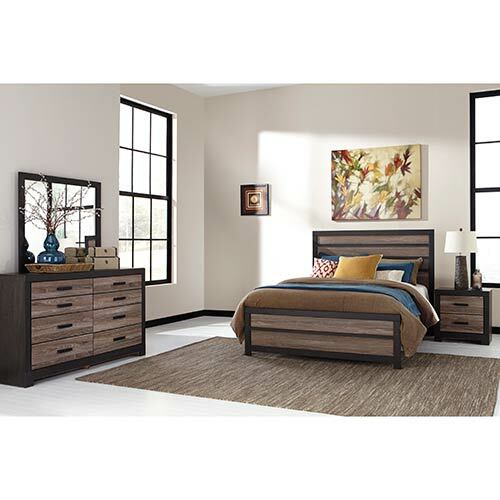 This queen bedroom set mixes a clean, modern silhouette with a touch of cool, vintage style. Style your space with the carved scroll motifs and antiqued gold-tone accents and hardware on this 4-piece bedroom set. 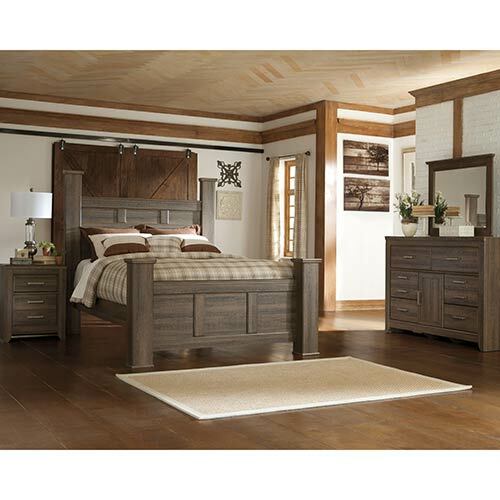 With classic lines and a complex oak finish, this bedroom set brings casual style to your most comfortable spaces. This contemporary bedroom set features a beautiful blend of textures and materials. 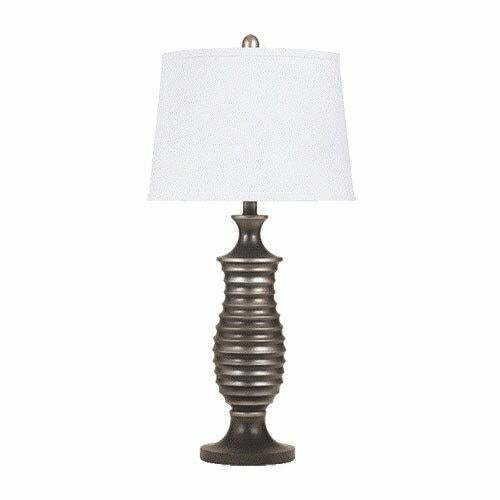 Invite the elegant, yet casual, style of this set to bring a welcoming atmosphere to your bedroom décor. 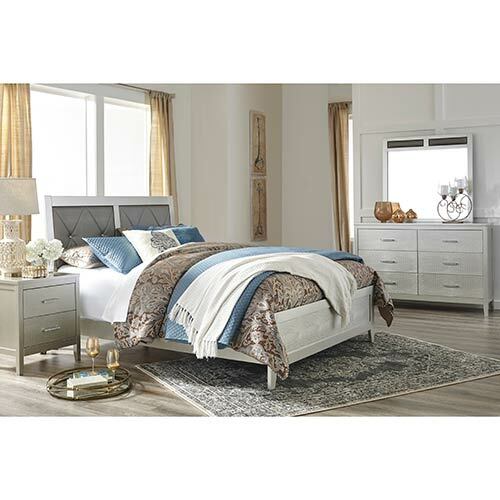 Bring a touch of elegance to your décor with the light airy style of this queen bedroom set. Luxurious with touches of champagne-toned scroll work, the Signature Design "Catalina" 7-Piece Queen Bedroom Group transforms your sleep space into an opulent and stylish retreat. 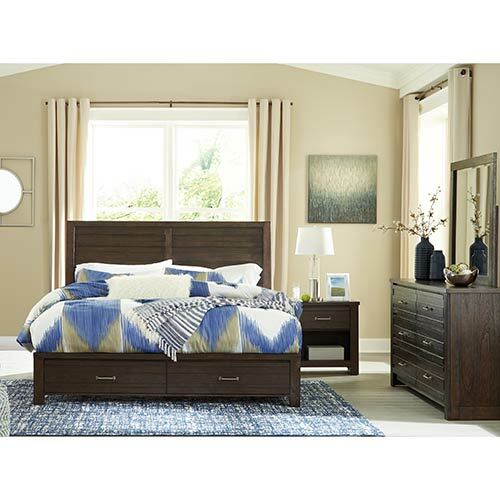 Bring a touch of elegance to your décor with the light airy style of this king bedroom set. 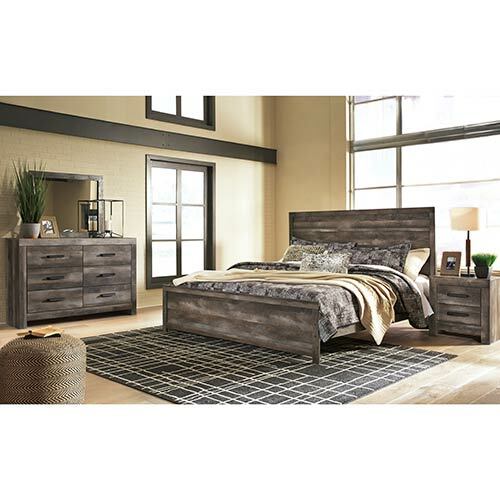 Featuring a smoky, rustic finish, this queen bedroom set brings a subtle beach vibe right into your bedroom. 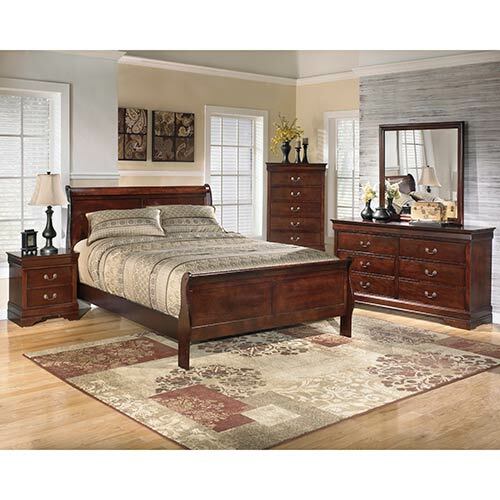 Create comfort in style and design with this 7-piece bedroom set featuring a rich traditional look. Put yourself in the lap of luxury with this beautiful bedroom set featuring rich style and traditional design elements. 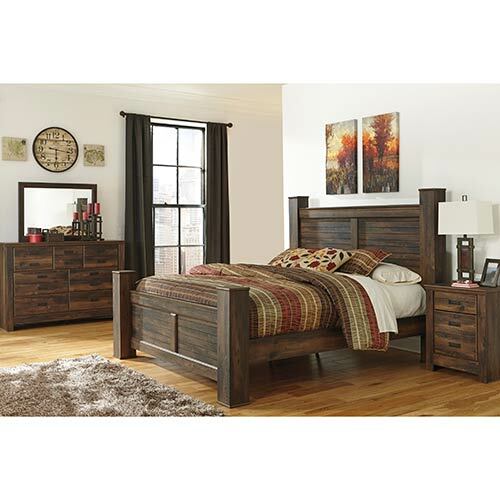 This bedroom set has striking appeal with the mid-century inspired silhouette and rustic finish. 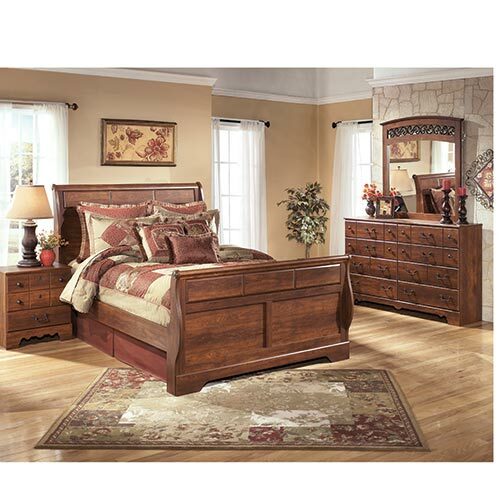 Complement your country-inspired style with the warm brown cherry grain of this bedroom set by Ashley. 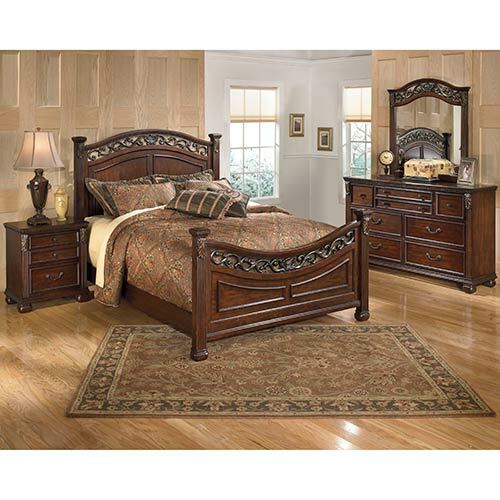 Surround yourself in elegance with the ornate details of this 6-piece bedroom set. Get the bedroom of your dreams with this impressive set featuring faux marble countertops and dark brown finishes. 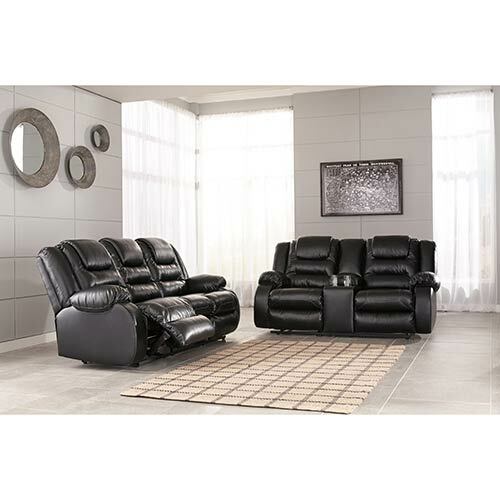 This 4-piece bedroom set delivers the perfect dose of Hollywood-style glamour to sleep space. 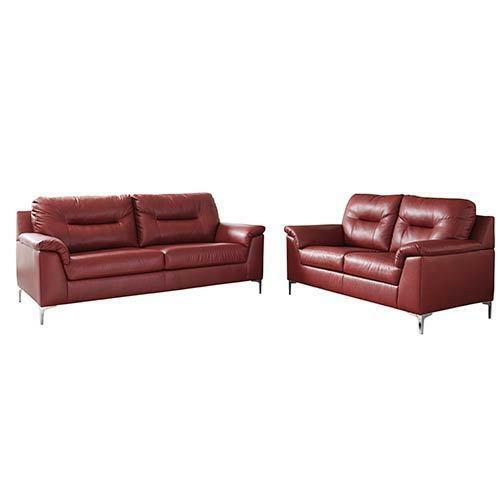 Sophisticated contemporary lines mix with comfort in the Signature Design "Harmony" 4-Piece Bedroom Group. 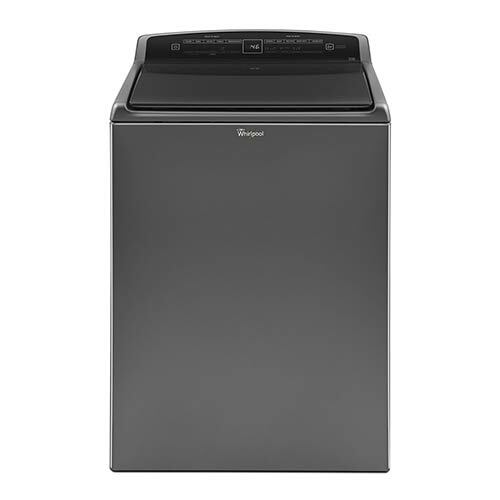 Plus, its sleek dark finish will make designing the perfect space easy. 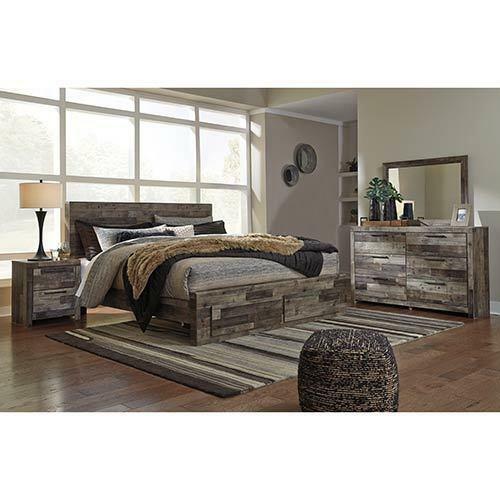 Bring a peaceful attitude to your rustic environment with this 4-piece Queen Bedroom Set that completes the look of your bedroom, giving it the luxury it's been missing. This 6-piece bedroom set delivers the perfect dose of Hollywood-style glamour to sleep space. 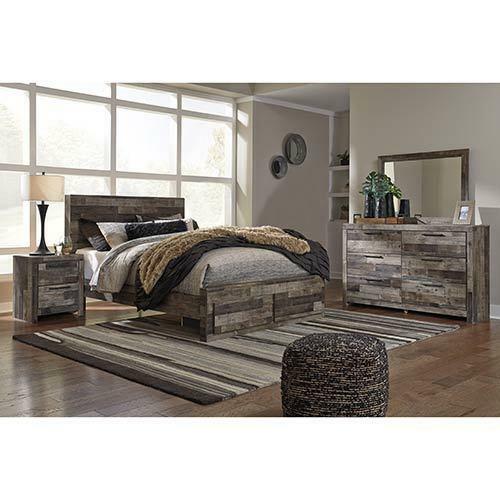 Transform your space with the crisp, clean style of this bedroom set with a modern, rustic design. 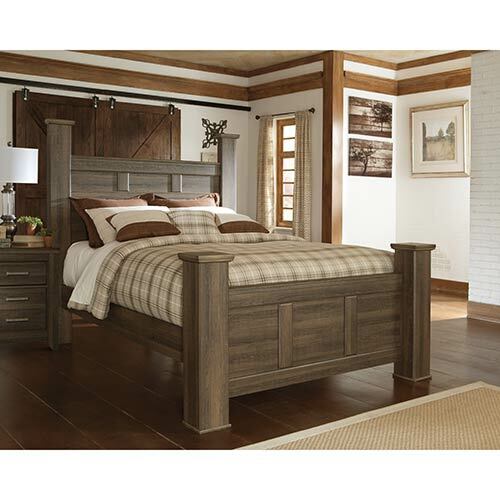 Featuring a smoky, rustic finish, this king bedroom set brings a subtle beach vibe right into your bedroom. This simply stunning bedroom set is richly styled with a look inspired by Hollywood glam. The Signature Design "Timberline" 7-Piece Bedroom Group is the perfect way to add the beauty of country style to your home, with its brown cherry grain and scaled fretwork. 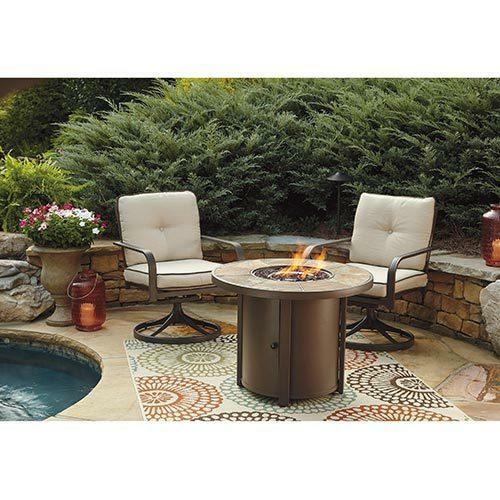 Eye-catching details enhance the casual style of this bedroom set to create a relaxing and inviting atmosphere. 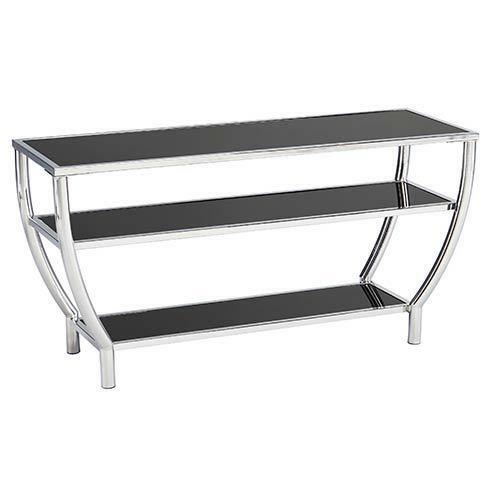 Style your bedroom with the pure sophistication of this sleek bedroom set by Ashley. 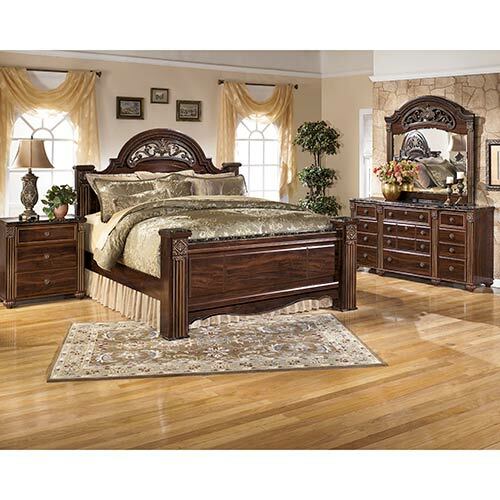 Flawlessly capture the essence of old world style with the elegant design of this queen bedroom set. 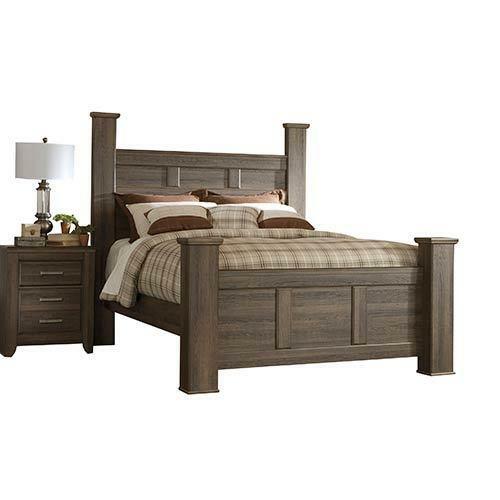 Less is more when it comes to the simply elegant details of this 5-piece bedroom set. 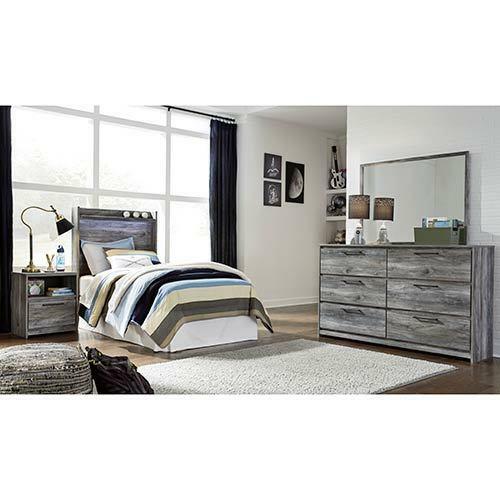 This 6-piece queen bedroom set will take your space from boring to beach cottage chic. 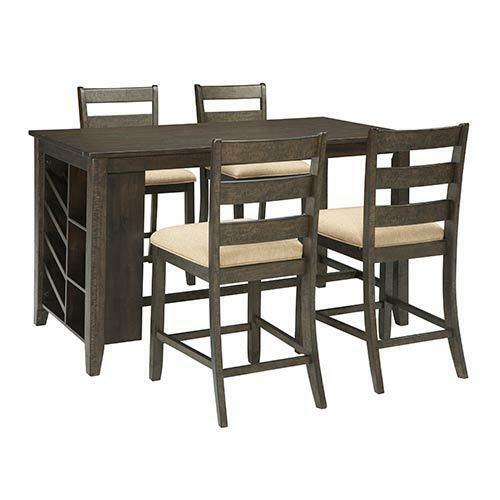 Less is more when it comes to the simply elegant details of this 4-piece bedroom set. 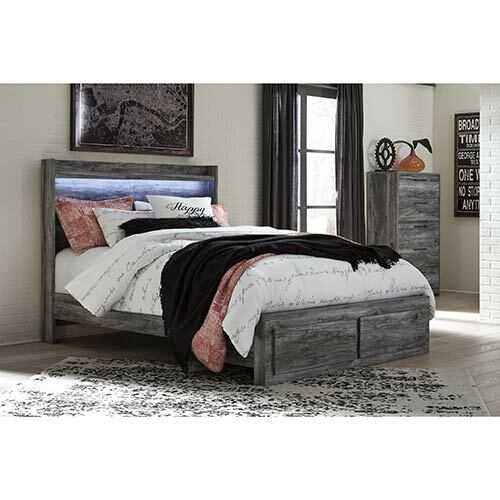 Urban chic with a touch of rustic appeal, this bedroom set has a refreshingly unique style. 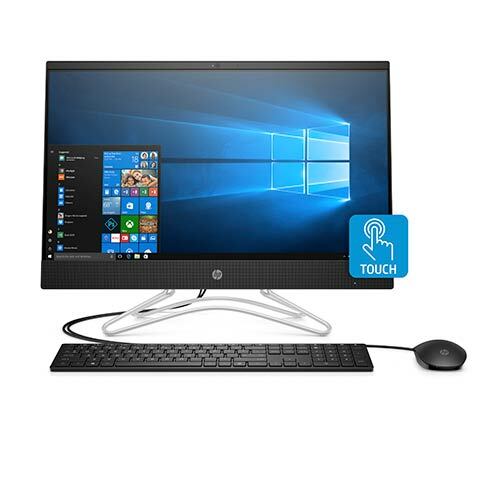 Give your stylish youngster the perfect bedroom with this contemporary twin bedroom set featuring a smoky finish and convenient features. 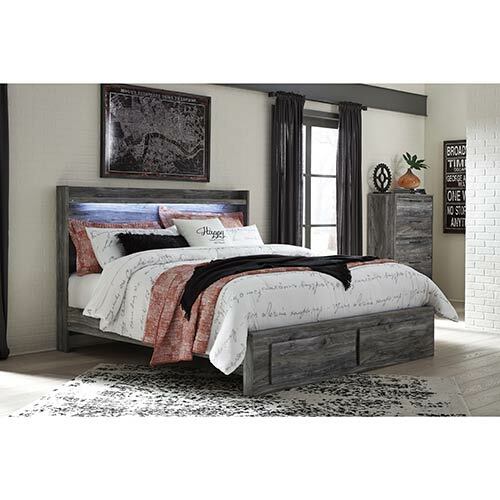 This rustic yet contemporary queen bedroom set brings a new life to your bedroom décor. 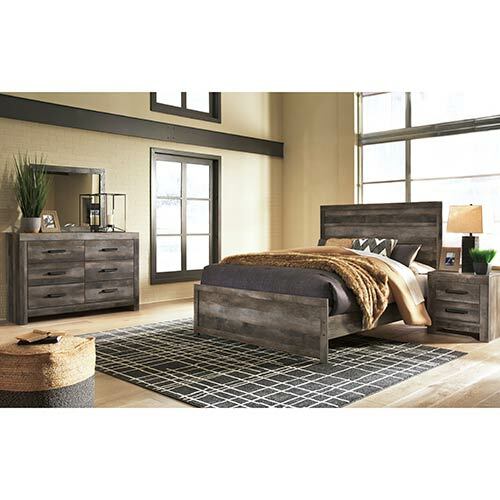 This rustic yet contemporary king bedroom set brings a new life to your bedroom décor.